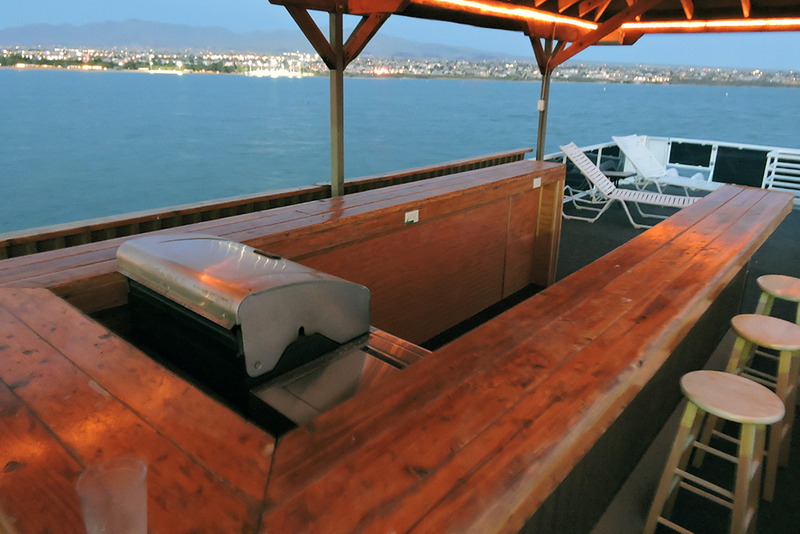 The 72’ Fun Seeker is party ready with it’s unique, beautiful, U-shaped wood bar located under a large cabana top on the upper sundeck. 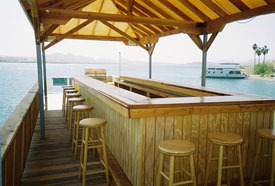 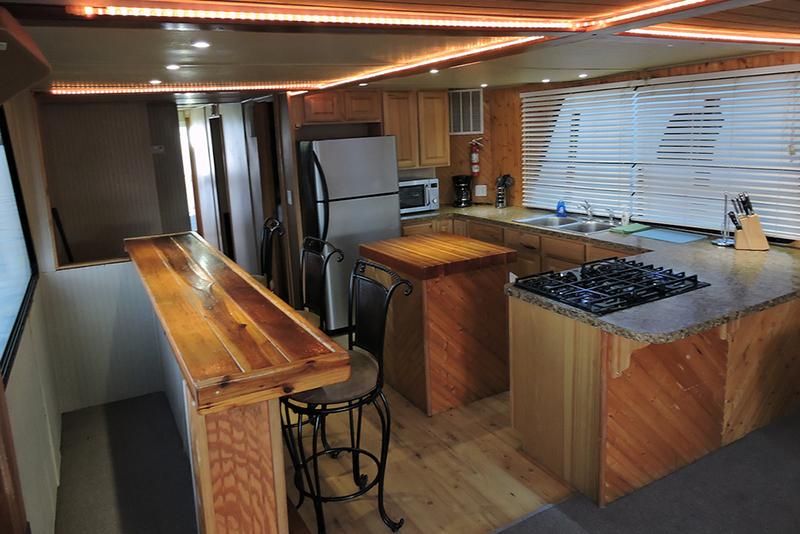 There is plenty of room to seat 12 guests around the bar to take in the amazing sunsets while grilling a meal on the custom bbq. 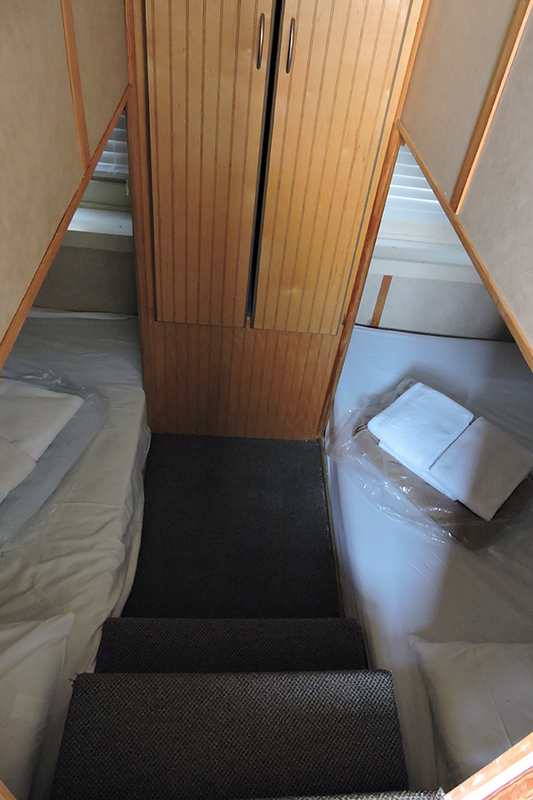 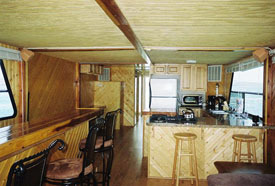 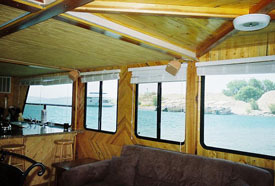 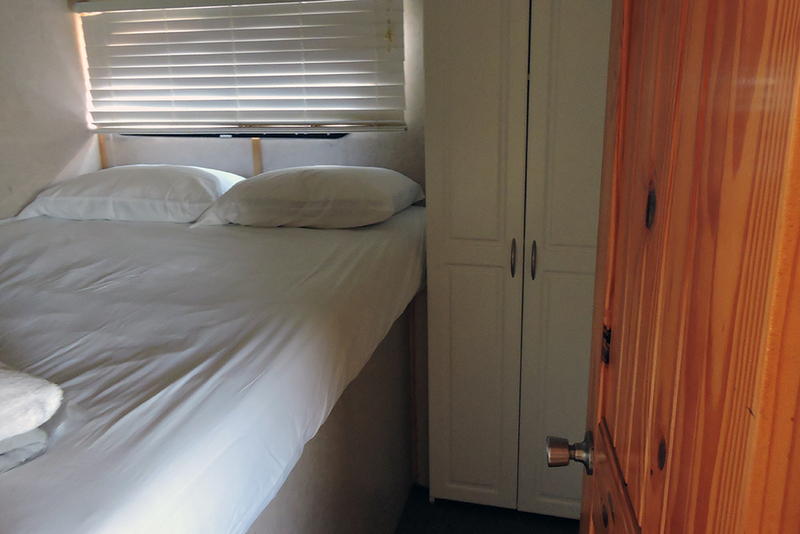 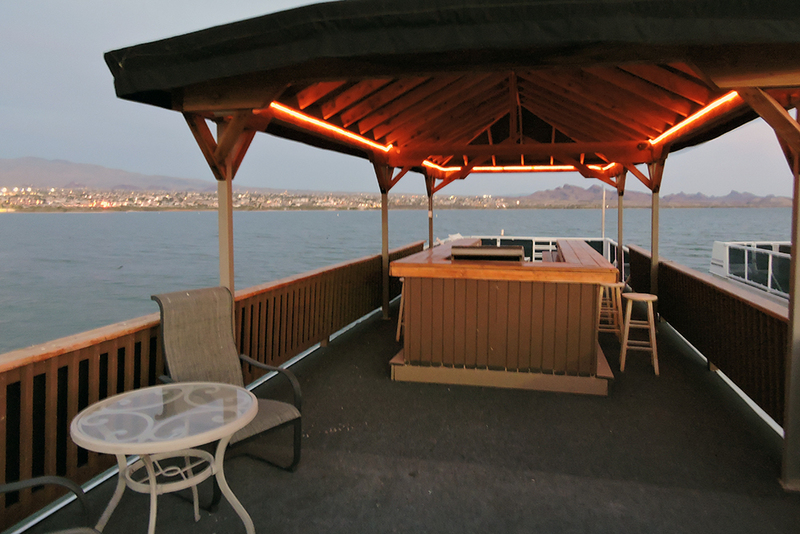 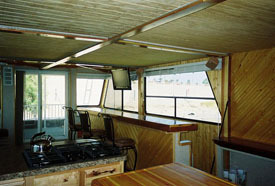 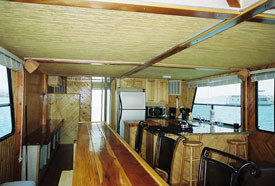 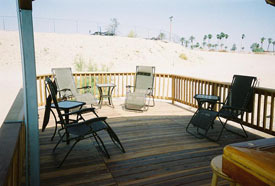 The houseboat sleeps 12 guests with 4 queen size beds, a queen air bed and a sectional sofa for two. 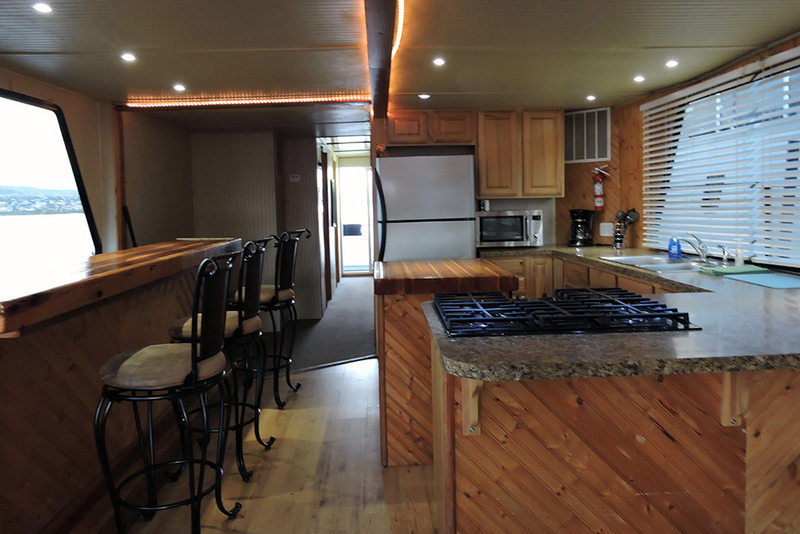 The main salon is spacious and features another custom wood bar with a large flat screen LCD TV, DVD player, and a custom sound system.